Starting a conversation on Tinder can be difficult or end up being awkward. Most people are too shy to even start a conversation at all and that way many potential dates are lost. So why do we find it so hard to say ‘hi’ followed by a funny remark instead of boring and generic comments? 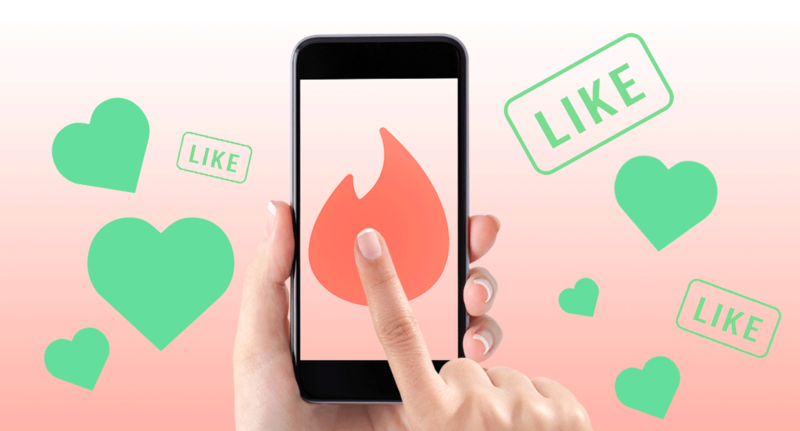 Whether you’re scared by how the other person will see you or because you simply do not know what to say to someone you might not have anything in common with, avoiding conversation beats the purpose of having a Tinder account. Quit being self-absorbed. Focus on the person you will start talking with. Check her/his profile for likes/dislikes, biography, hobbies and so on. Use that as your starting point. Form a base for your conversation from what details are offered on the profile. It can be as easy as commenting about a unique trait or hobby that the person may have. Or a common interest you two might have. Just make a remark that not many would, and that will definitely be your starting point. Cause some emotion with a compliment or an observation about his/her hobbies or simply be amusing by saying a joke. It is best to avoid physical compliments so that you won’t be misunderstood or turn the conversation into a fight. Revealing a personal experience to which he/she can relate to is also a smart choice. Use your conversation partner’s name in the opening message. This works the same as marketing strategies do. He or she will feel that you’re paying attention, and you haven’t just opened another chat window like you would do with anyone else. This technique is used by customer service in many companies for the exact same reason. Check your message for spelling mistakes or autocorrected words that are turned into total disasters. While some people may be understanding with such mistakes, others can misinterpret the message and block you. Adjust the boldness of your remarks according to your partner’s personality. Observe the type of behavior and character he/she may have and try to understand what could cause a negative reaction. When running out of ideas, don’t hesitate to ask opinions about random things online or popular events broadcasted on TV. Even talking about a movie or a book could help you escape from the uncomfortable silence. If he/she has a pet, you can just as easily ask questions about that. You do not have to pretend to be interested, but finding out more about someone’s attitude towards animals reveals a lot about their general personality type. Do not behave like you are after something. A person who raises doubts is someone who will be avoided. Many are aware of the scammers online and would rather close the chat window than deal with a troll. Once the conversation has started, keep relaxed as you do when you’re texting with a friend. The conversation has to be light and not a dull, long text. Getting to know each other better has to happen in person, that’s when you will get involved in complex talks. Once you stop worrying about what you should say next, something as simple and random as expressing opinions on a cocktail shaker or a blender can turn into a funny subject. Avoid asking the interview type of questions: “What do you do for a living?”, “Where are you from?” and so on. Usually, this type of questions kill the conversation and makes the other person feel the pressure of sharing their privacy. The mask of anonymity given by internet can be used by anyone, and you don’t really know what intention your new ‘friend’ has. Being aware of the risks, you know you always need to be on the lookout for any malicious intentions. There are numerous cases in which unscrupulous people make the info they steal from their victims public when they are being refused by the person they fall in love with. So safety must be one of your major concerns when you are socializing online. Plus, if someone does not want to share specific information they will lie anyway, especially if they spend time on this type of sites just for fun.